Whitby’s Adam Lyth has thrown his weight behind new England skipper and long-time Yorkshire teammate Joe Root. Root was unveiled as the new Test captain earlier this week following Alastair Cook’s resignation, and Lyth, who won the Ashes alongside the new skipper, insists he’ll be a huge success in the role. “Rooty was the obvious choice when Cooky stepped aside,” said Lyth. “I think he’ll do extremely well as England captain. He’ll thrive on the pressure of the situation. 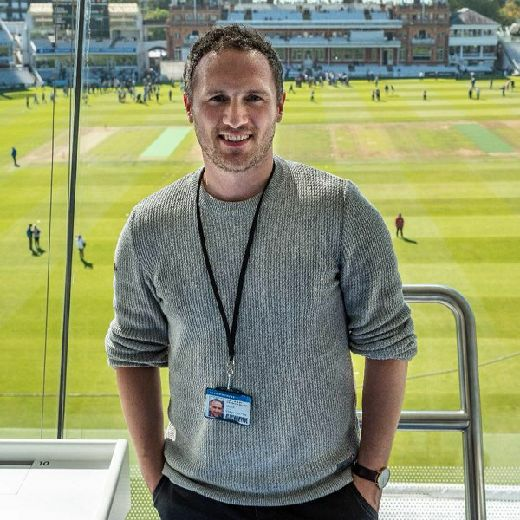 The left-handed opening batsman, who recently voiced his ambitions to grab a second chance with the England side, has known Root since he was 13 years old and has always seen the leadership qualities in him. “I have known Joe a long time, and I always thought he would become a skipper,” added Lyth. Lyth admits Root may have to alter his reputation as the joker in the pack going forward, but he doesn’t see that being an issue. 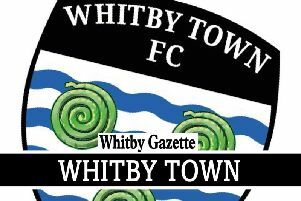 The Whitby man added: “He’s a good lad to have in the dressing room, he’s a fun bloke and the joker in the side. “Perhaps he’ll have to change that slightly now he’s England captain, but I don’t see that being an issue at all. “He’ll take all this in his stride and I’m sure come the Test series against the West Indies and South Africa, he’ll be more than ready for the challenge.